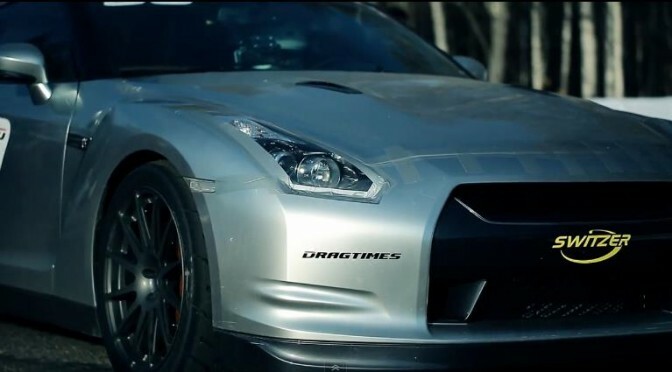 R35 that carries a Chevrolet LS1 engine?! シボレーLS1エンジンを搭載するR35?! 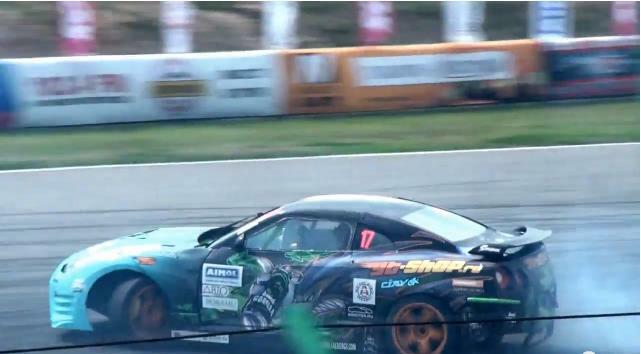 The 1,700hp+ Nissan GT-R Goliath by Switzer set a new top speed record in a 1 mile (1.6 kilometers) run for GT-Rs at the latest Moscow Unlimited 500+ racing event. According to the organizers, only two other vehicles have surpassed the 400km/h mark in a 1 mile run, a “Ford GT at 430km/h and a Chevrolet Camaro at 402km/h. Switzer’s heavily modified, yet, street legal GT-R Goliath reached a speed of 402.23 km/h in 1 mile after just 22.602 seconds. The car the client asked us to build had to be ‘for street use’, not just ‘street legal’. “The difference there is the difference between ‘comfortable’ and ‘tolerable’. He made it very clear that he expected this to be a ‘real car’ with full climate control, cruise control, sound system – all the amenities, in other words. He also wanted the car to run a low 20-second ET at the Moscow Unlimited. 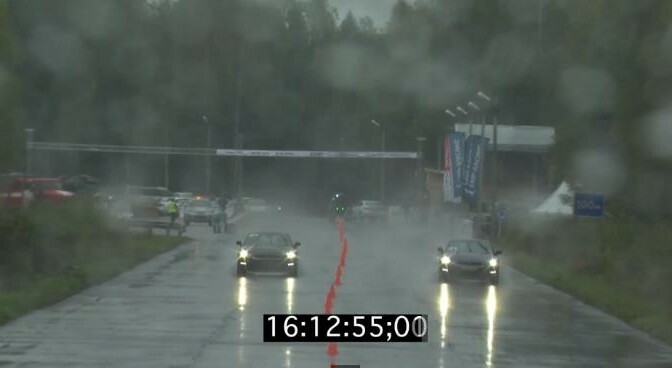 This clip was shot by dragtimes.ru in the Dmitrovsky District outside Moscow, the GT-R on the right looks like it’s headed for a normal run on a drag strip when it suddenly breaks to the left, slamming into the end of a guardrail and becoming airborne from the impact. It then proceeds to spin at least five times before finally coming to a halt. Thanks to its crumple zone, the cabin seems intact despite the intensity of this accident. But the driver doesn’t come out of the car for quite a while… What is he/she doing? It turns out the driver was taking his/her time by hanging some clothing on a hanger because she is just that smooth, like this sort of thing happens every day. Also, she’s not wearing a helmet, because Russia. We should be expecting a dashcam view of this crash shortly, also because Russia.